Didn’t make it down to GH last week for our meet & greet?!?!?! Not to worry! We made a time-lapse video to show you the entire night. 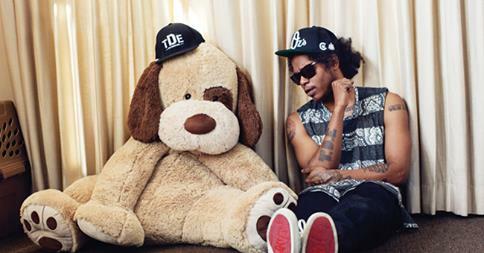 Once again a huge thanks to Top Dawg Ent. and all the family friends and customers who came out that night!